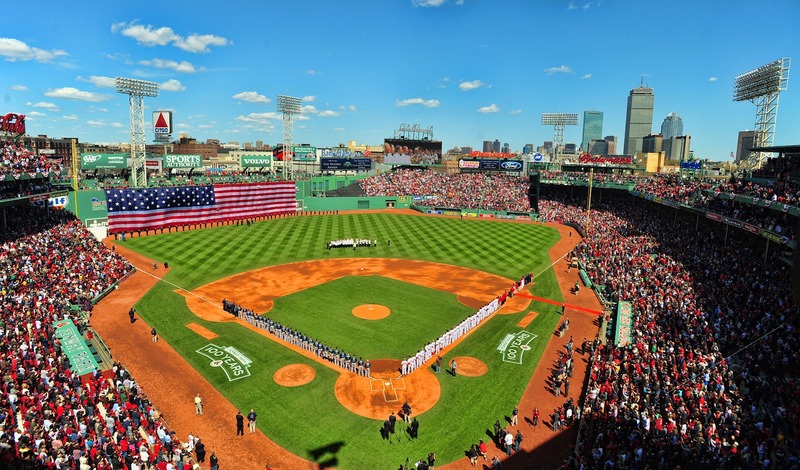 This past week Boston’s Fenway Park celebrated it’s 100th anniversary, a feat that seems inconceivable for the batch of today’s baseball stadiums. With the influx of new stadiums over the past few years, teams have figured out that a good way to get more fans out to the old ballpark is to build a new stadium. Nothing makes the turnstiles move more than a new place to watch their favorite team play. Other than maybe Wrigley Field, it will be awhile before we see a park reach the triple digit mark. 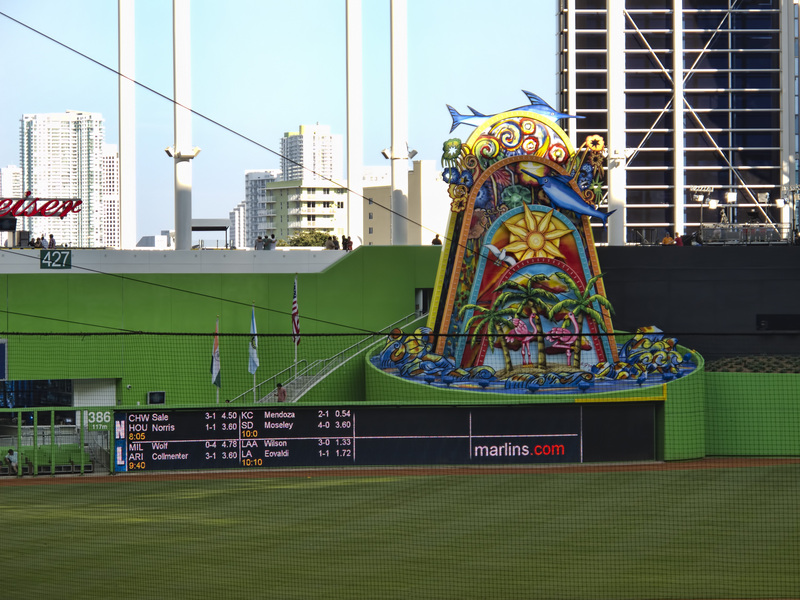 With Marlins Park opening this year in Miami, the number of stadiums that have opened in the past twenty years almost averages out to one a year: twenty one new ballparks have graced Major League Baseball in that span. With all that said, it is amazing that almost forty years later Kauffman Stadium is one of the most beautiful ballparks in baseball. A couple years ago renovations were made to the stadium and it went from being a good looking park to one of the best in the game to witness baseball. Sure, all these new parks have those extra special touches that make them unique and keep fans coming back for more. Whether it’s Boog Powell’s barbeque at Camden Yards in Baltimore or the monuments at the new Yankee Stadium, these ballparks give fans an extra incentive to make a trip to a ball game. 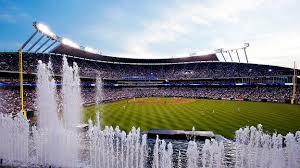 Some are flashy, while some are more subtle and Kauffman could be classified as subtle. The fountains are still in the outfield and you can now walk out there before the game and feel the water on your skin, which is nice on a warm summer day. 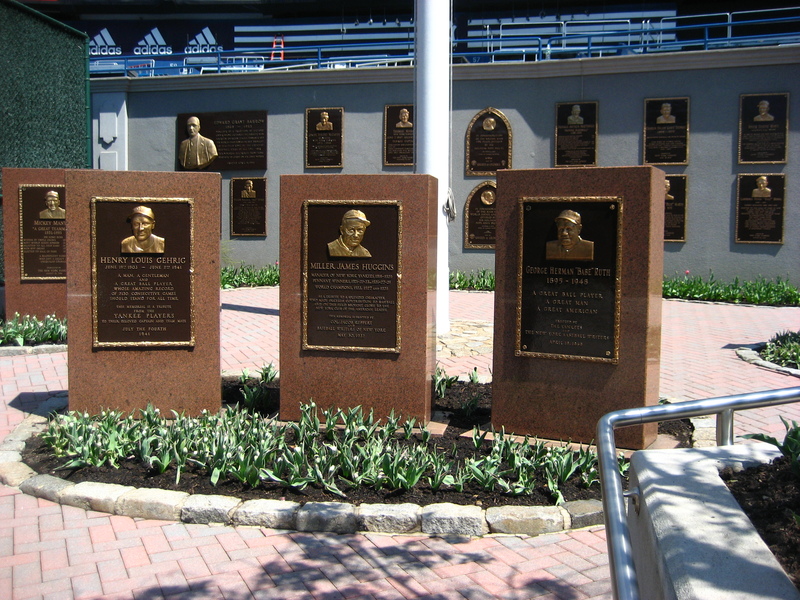 If you go out to left field, there is the Royals Hall of Fame, which takes a look at the history of not only the Royals but also baseball in Kansas City. Just make sure you get there early, as a long line forms pretty quickly out there. There is also the Little K back behind the outfield, a place for the kids to play at and includes a small baseball field and putt putt course just name a few. 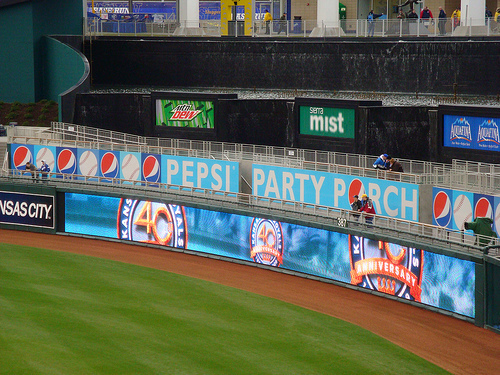 Out in right field is the Pepsi Party Porch for the adults, a place to relax and enjoy the game out by the fountains. On top of that, the seating in the renovated “K” makes you see the game from a more level playing field. This all from a stadium that is close to 40 years old. Sure, the Royals are off to a rough start to this new season but the losses are softened if you get the chance to be at the game. 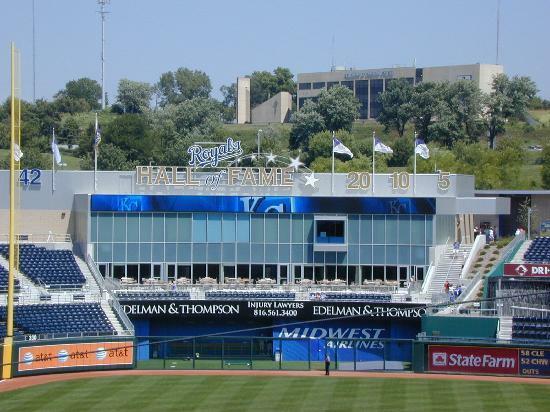 It’s hard to imagine that Kauffman Stadium could reach 100 in another sixty years, but if the stadium is kept up it could be one of the ballparks to stand the test of time.